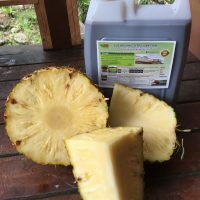 S.O.S Organic Fertilizer is a locally owned & operated Sabahan business that has a vision for the palm oil tree industry to become sustainable and environmentally more responsible. due to the negative impact of chemical fertilizers damaging the soil and all it’s other environmental impacts , our land was crying out a big ” S.O.S” , it’s not save our souls but it is ” SAVE OUR SOILS” , and this is where we formed the S.O.S organic fertilizer engaging international consultants with IP license agreements to locally manufacture the world’s Number 1 complete organic liquid fertilizer in Sabah, Malaysia and for us to expand worldwide. Our Breakthrough Technology allow us to mobilize our solutions on a global market. 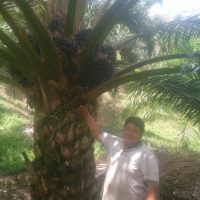 I am Sufian, I am very happy to share my experience on applying the SOS fertilizer to my oil palm plantation in Sook, Keningau. 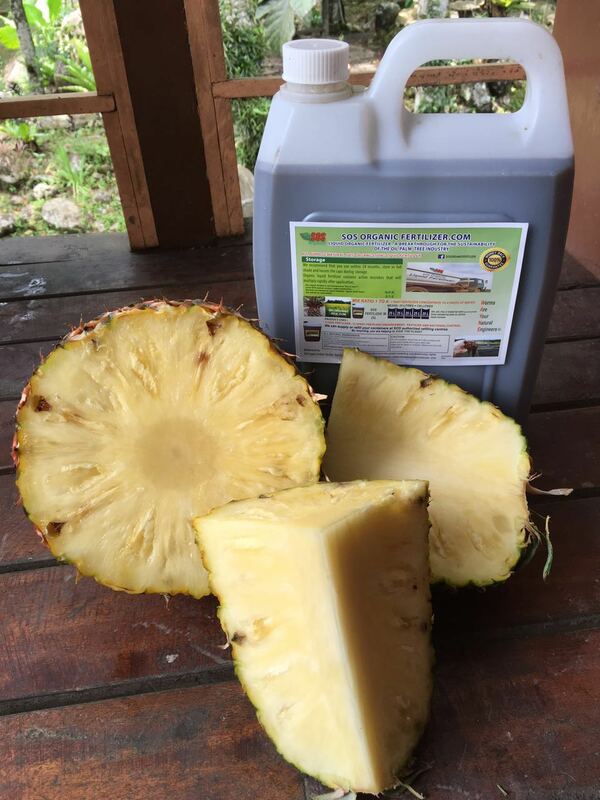 Before applying the SOS fertilizer the oil palm fruits were small in sizes. I applied the SOS fertilizer on 4/9/16. Now, as seen on the pictures my oil palm fruits are bigger in sizes. 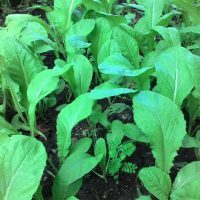 I am very happy and satisfied with the SOS organic fertilizer. Thank you very much. 🍍 tasting so sweet better than anything we’ve ever tasted before. 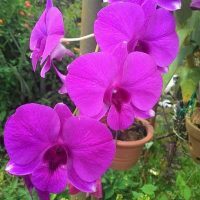 I’m Edward @ Peter Tindik from Kg.Padawan,Papar.I love planting pot flowers especially Orchids.I started applying the SOSORGANIC LIQUID FERTILIZER on 27th.July,2016 by spraying onto the roots.I spray it once a week only.Before that i am using another form of liquid organic fertilizer inwhich makes my orcids dying.I was given free sample of the sosorganic fertilizer by MrWayne himself.After 4 weeks of applying it all new shoots coming out from my orchids.it’s the very best organic liquid fertilizer i have ever known.It’s make the plant to grow healtier and faster and most of all i don’t have to use pesticide anymore.it’s a great effect and make me happier.Thanks Sosorganic Fertilizer.I fully recommended it. My plants missed out the Before was yellowish look… After Apply SOS Organic Liquid Fertilizer 2 times….transformation take place.. Harvesting early Next week..Alex believe the result should be great ….